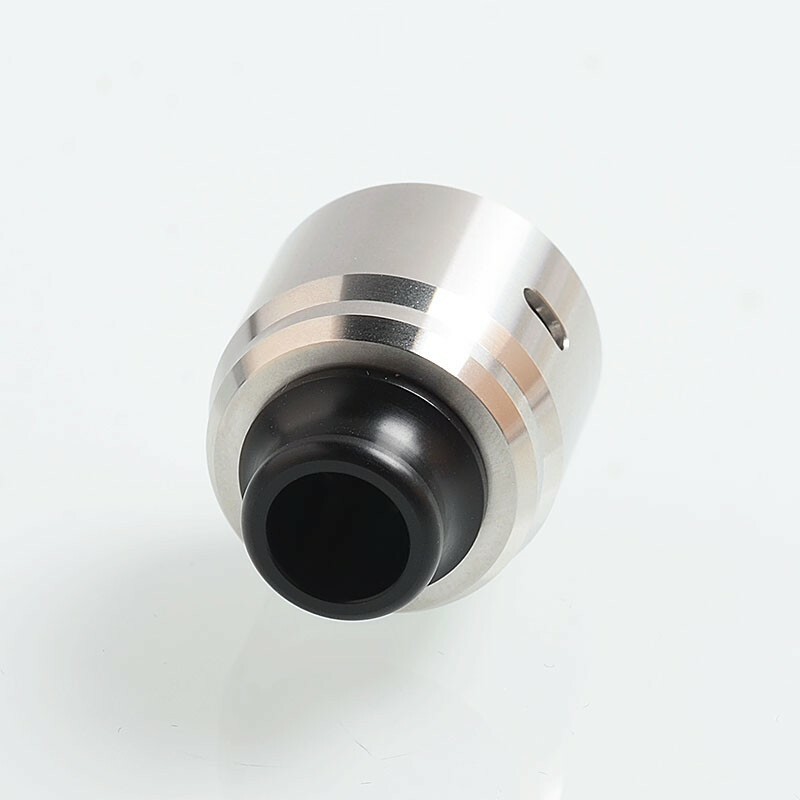 > Atomizer>Rebuildable Atomizer & Supply>ShenRay Typhoon BTD Wave Style RDA Rebuildable Dripping Atomizer w/ BF Pin + POM Cap - Silver, 316 Stainless Steel, 22mm Dia. 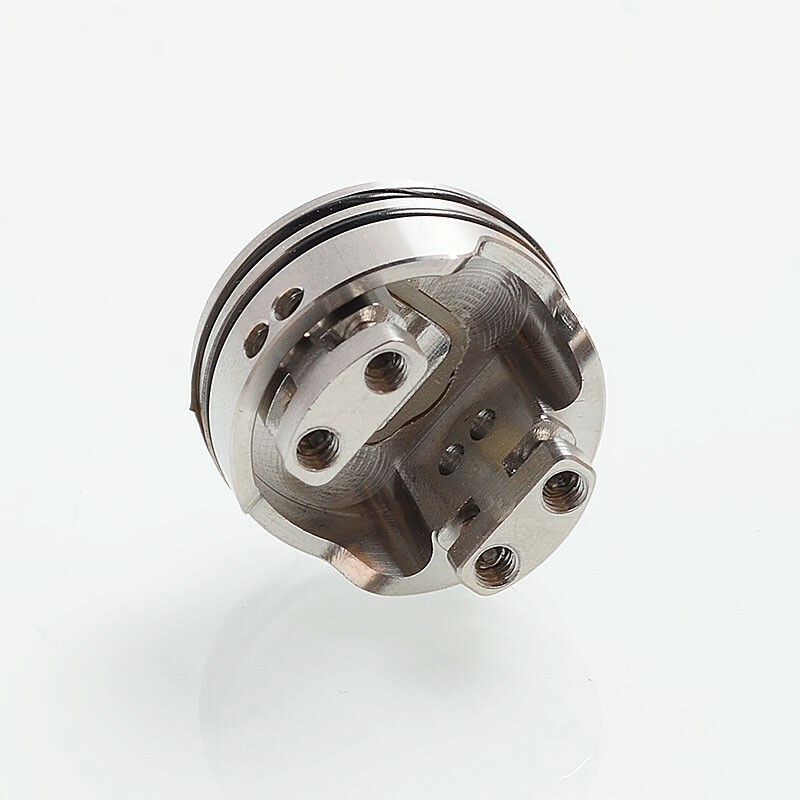 ShenRay Typhoon BTD Wave Style RDA Rebuildable Dripping Atomizer w/ BF Pin + POM Cap - Silver, 316 Stainless Steel, 22mm Dia. 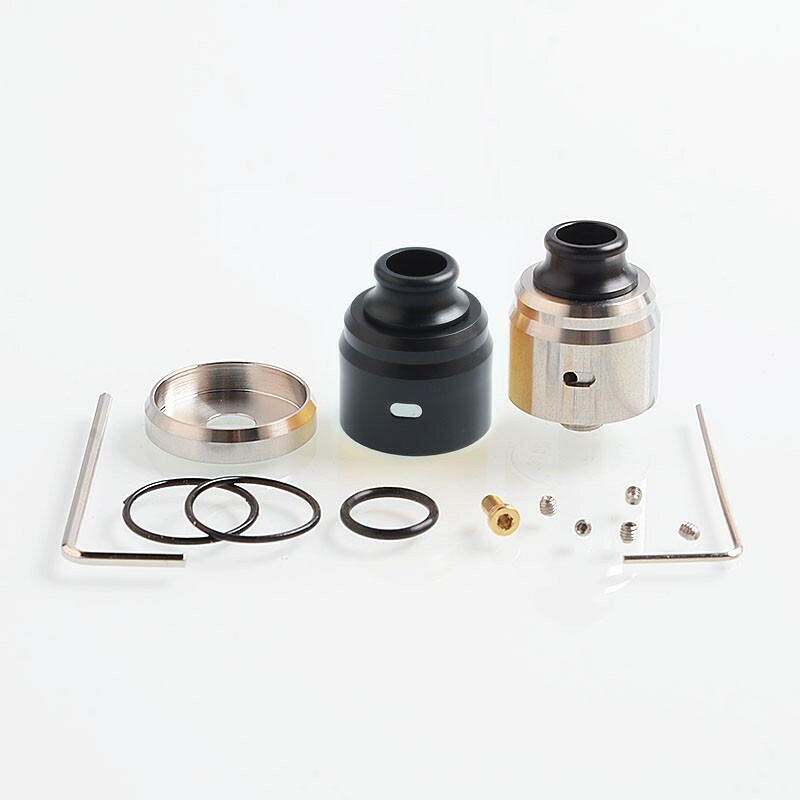 The ShenRay Typhoon BTD Wave Style RDA is a 22mm rebuildable dripping atomizer which is constructed from 316 stainless steel. 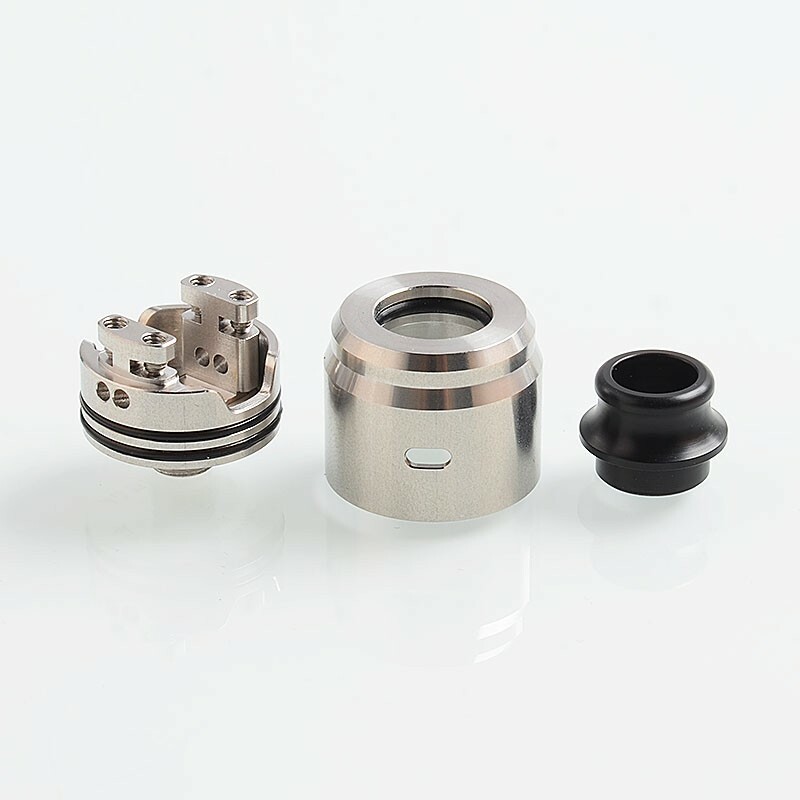 It features dual post build deck, single coil configuration and adjustable side airflow. 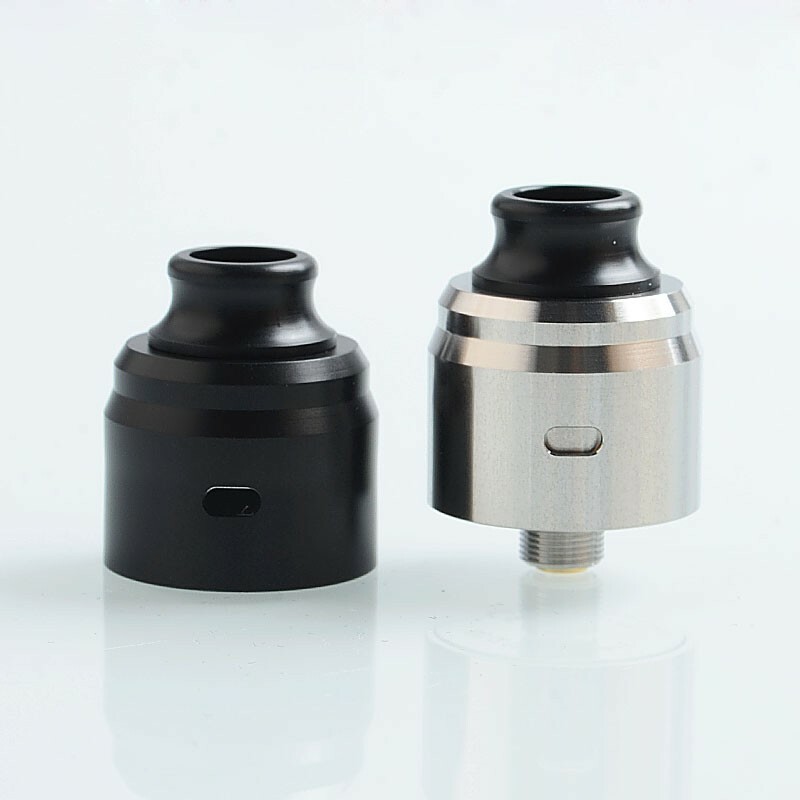 This RDA comes with bottom feeder pin and spare POM top cap.